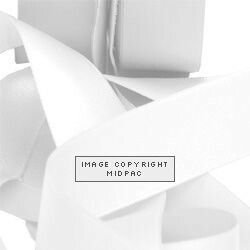 1 roll. Samples available for a true colour match. 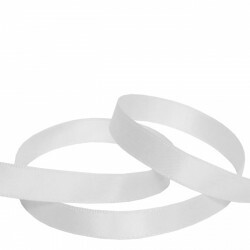 White Double Faced Satin Ribbon 9mm x 91m Roll White double faced satin ribbon .. 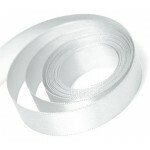 Double Faced Satin Ribbon ..